In the Soul of a Pilgrim course I studied during Lent one year, course moderator and Abbess of Abbey of the Arts, Christine Valters Paintner, asked in one of the lessons, “What if I truly believed the path before me was blessed? And the muse answered — There would be no misstep. Only beauty. Only the perfection of each step, in darkness and light. It was a scary thought. To hold true within me the thought that each step before me was blessed. For, if I truly believed each step before me was blessed, I would stop striving to ‘become me’ and fall with grace into being me. I would dance on my path. I would sing loud. I would laugh and spin about and not fear the path beneath my feet. I would embrace fearlessness in each step. I would not fear falling away from being me. I would fall into being all of me. The Path is the Way, I wrote in my journal. Trusting in the Universe I find The Way to trust in me on the Path where each step unfolds as a blessing before me. When I let go of my need to be…. seen, heard, known. When I release my desire to be…. somebody. A writer. An artist. An advocate. An executive… my need to seek approval, acknowledgement, recognition is released. Free of my desire to be more, better, other than who I am, I become that which I do not need to seek, because that which I seek is always present, always within, around and about me — Love. 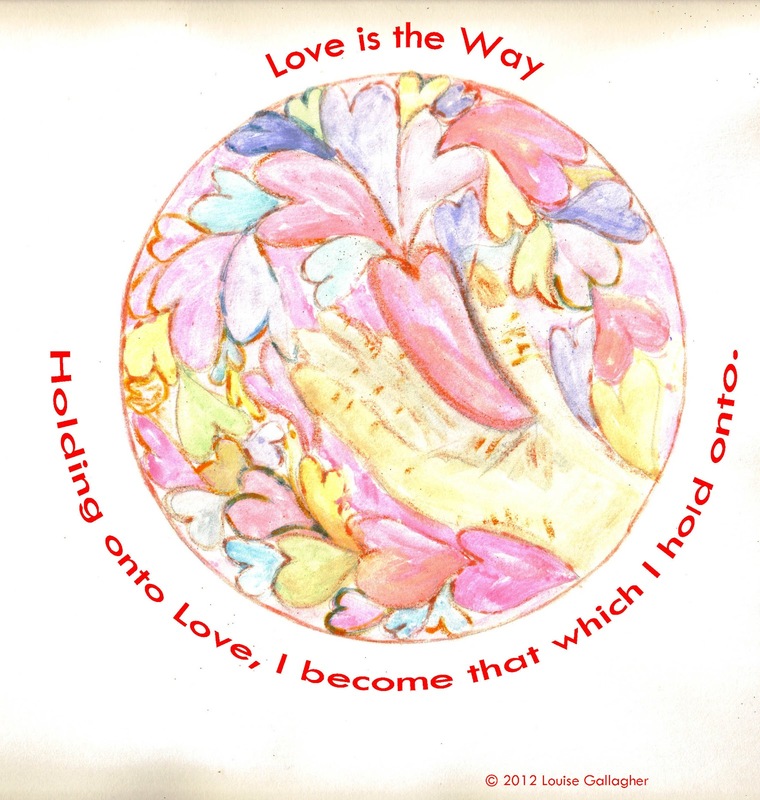 In Love, being Love, I sink back into that place where I know, deep within me, that all my seeking for understanding is just a way to keep myself busy seeking ‘The More’ I tell myself I need to become to feel fulfilled, worthwhile, present, valued, valuable. 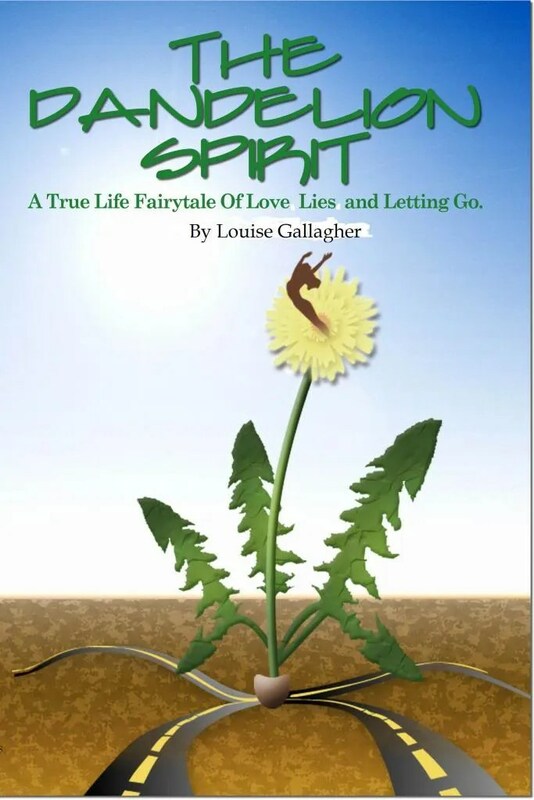 When I let go of seeking, ‘The More’, my heart has room to breathe freely, my mind has space to open wide and I become my light shining fiercely in love. And in that space where I breathe freely into letting go of becoming the ‘being’ I think I need to be, I become, all that I am. May your day be filled with being all that you are when you stop trying to become all that you can be. May you be Love shining brightly in all your being you. 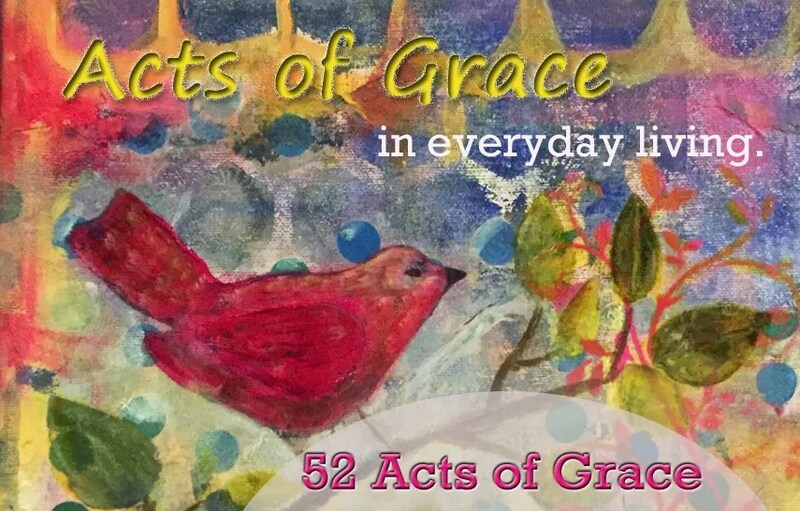 Categories: acts of grace, Essential Journey | Tags: abbey of the arts, being me, Christine Valters Pintner, Lent, the art of becoming, the path is the way | Permalink. Bless you, Louise, for this blessed post.